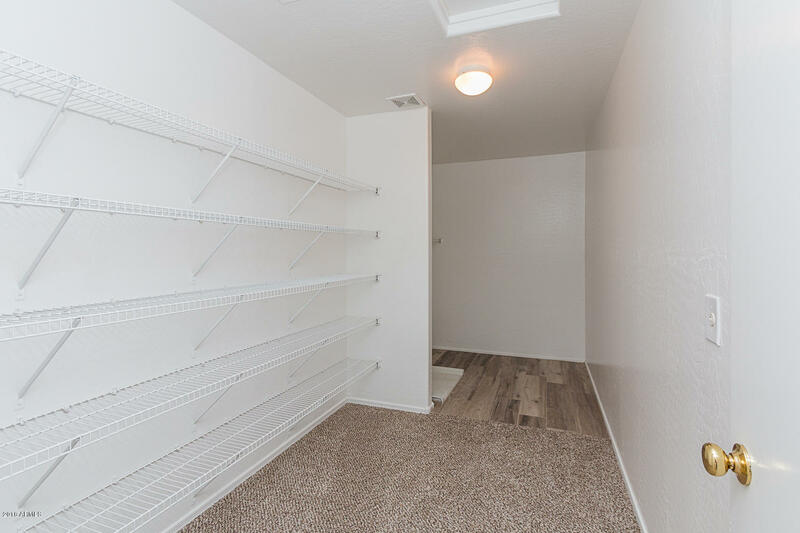 Buyer could not perform in final week!! 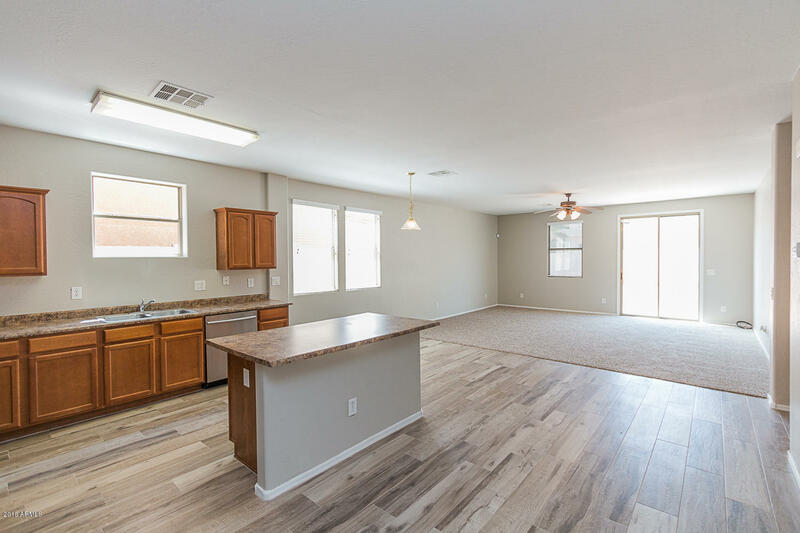 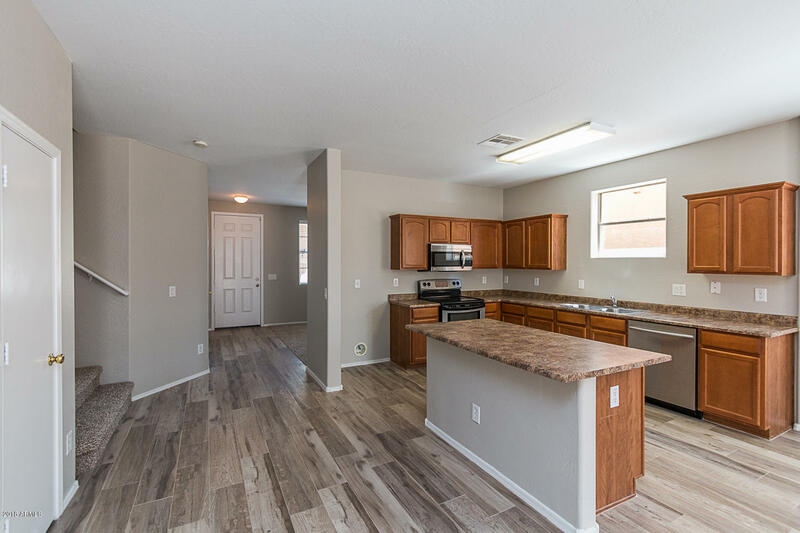 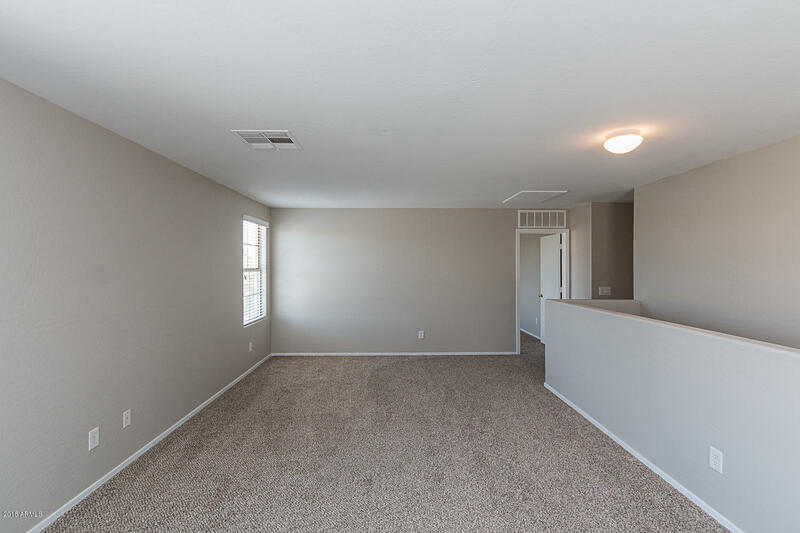 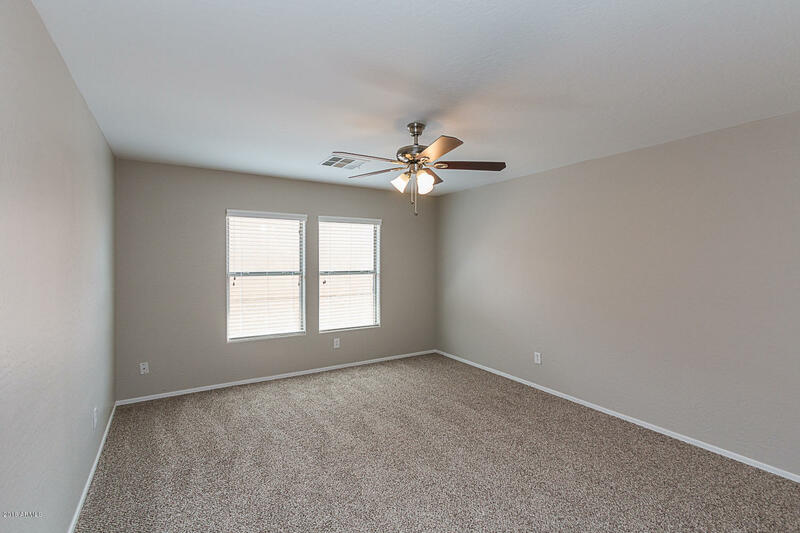 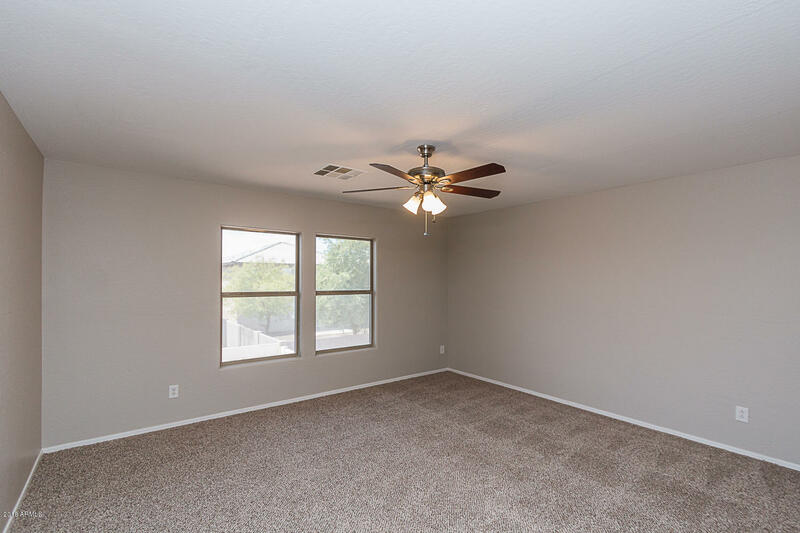 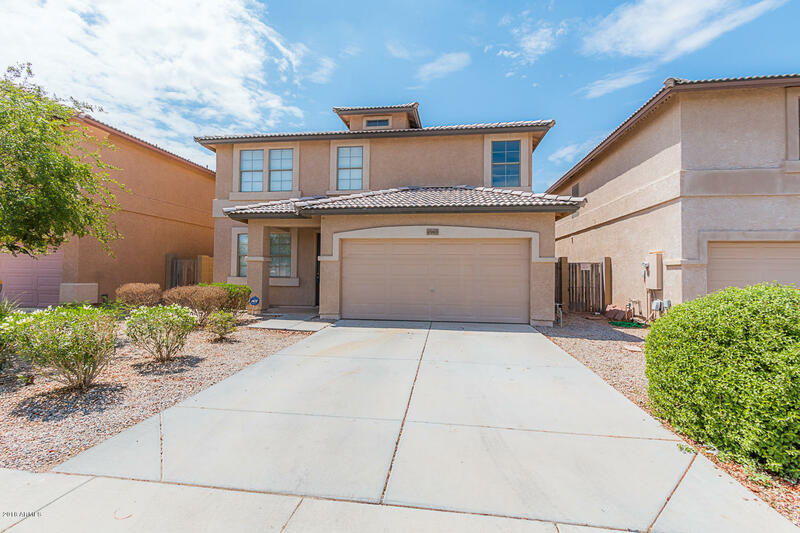 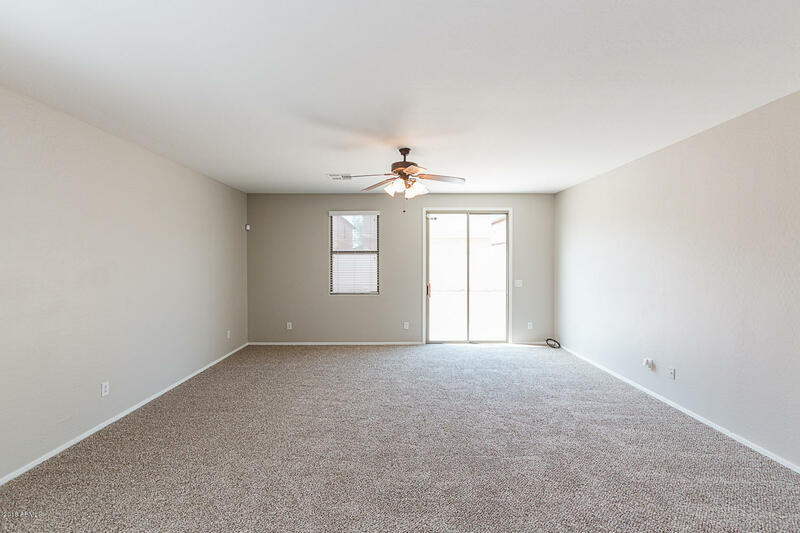 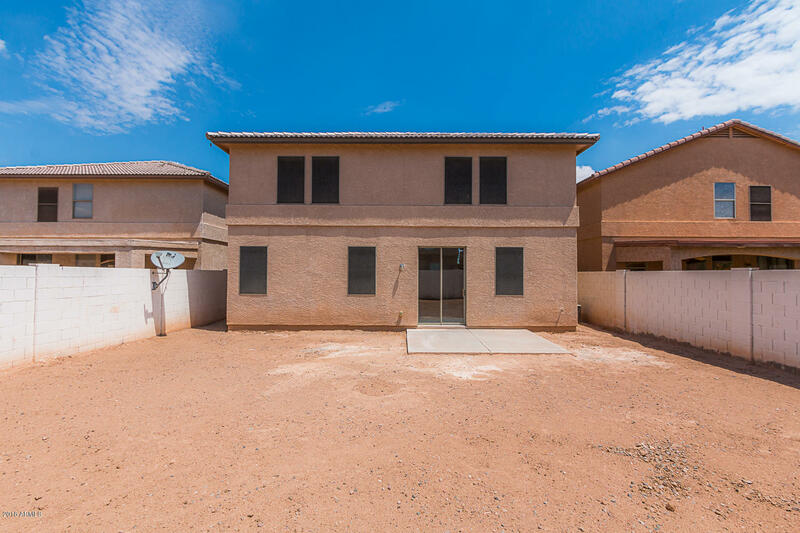 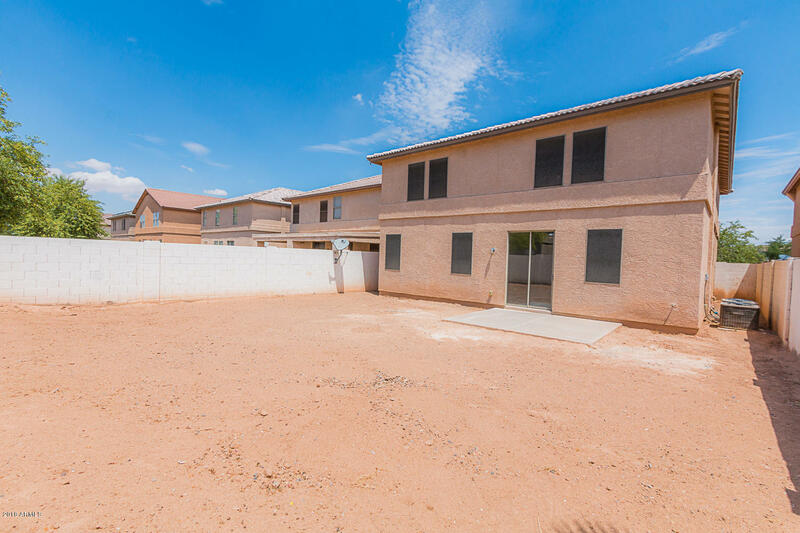 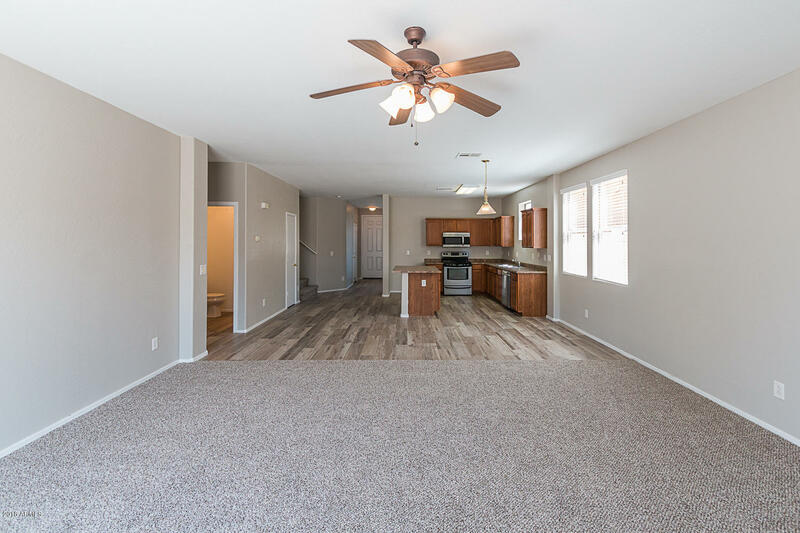 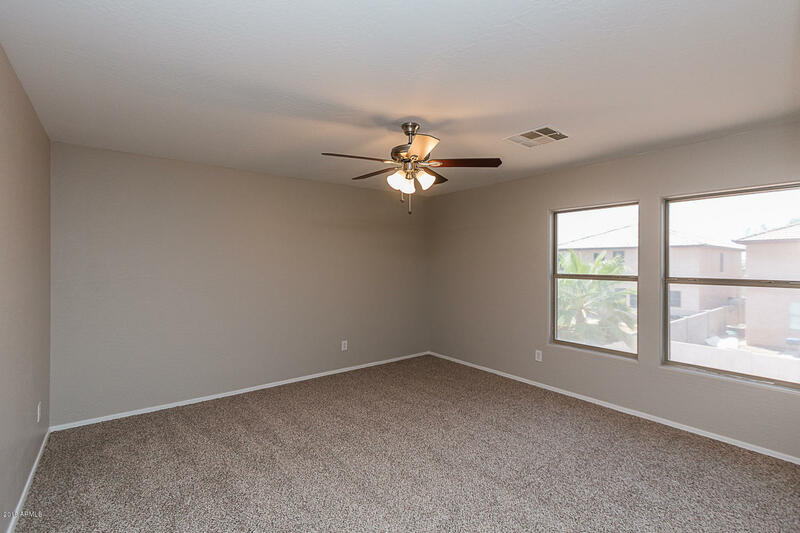 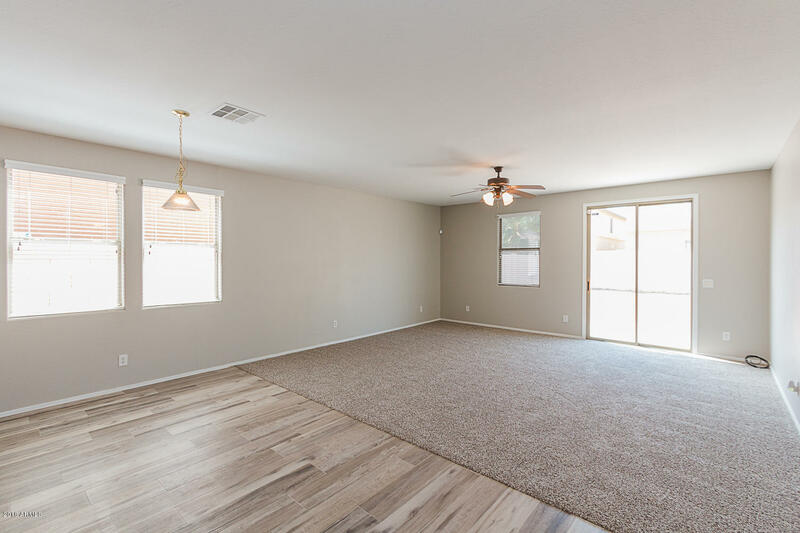 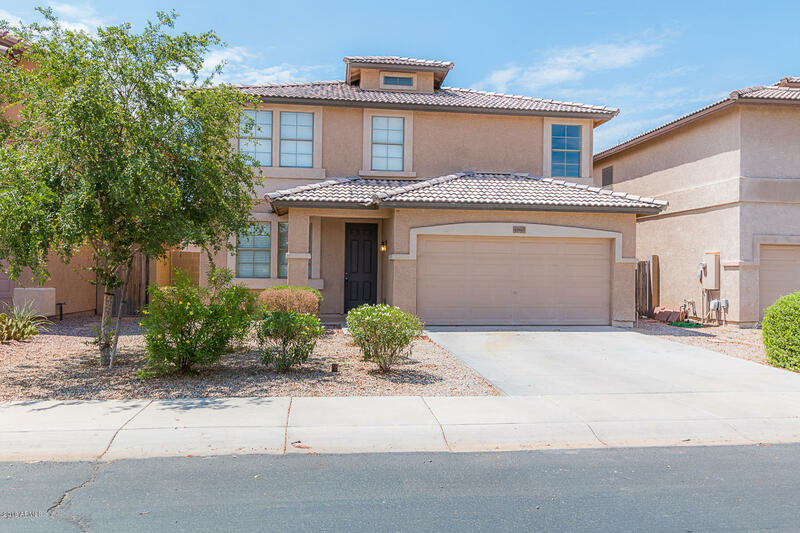 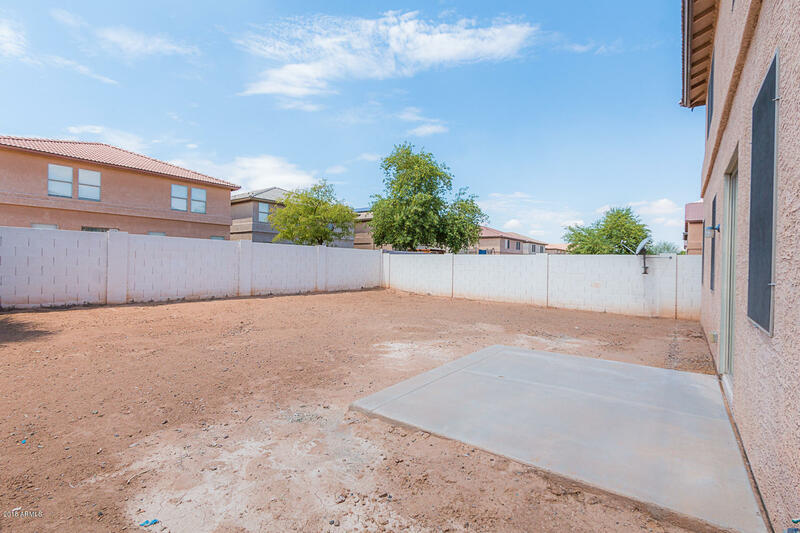 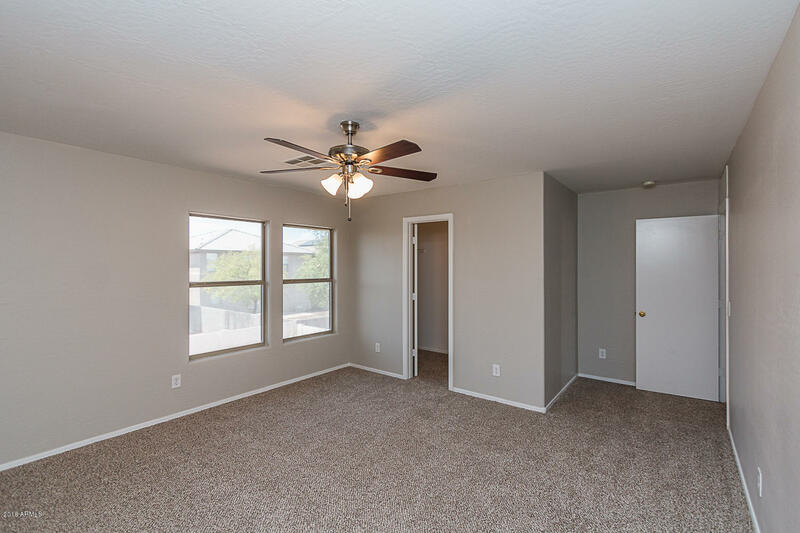 HUGE 5 bedroom, 2.5 bathroom plus a loft in Maricopa Meadows. 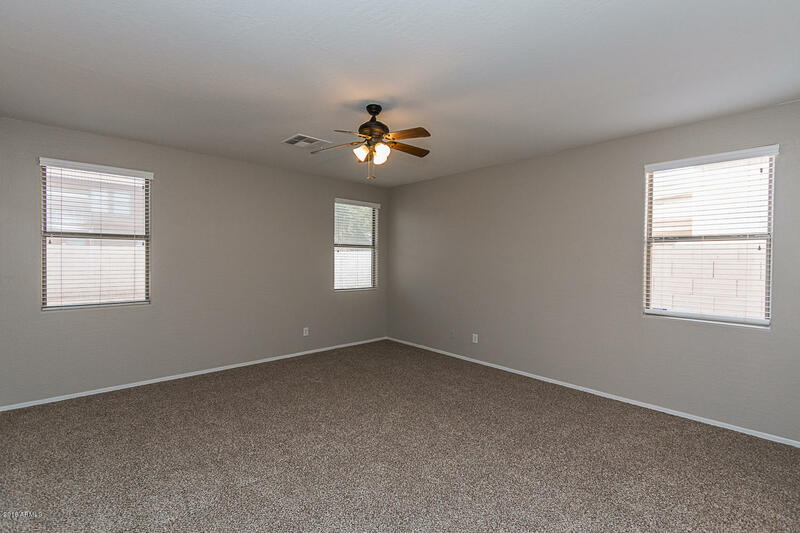 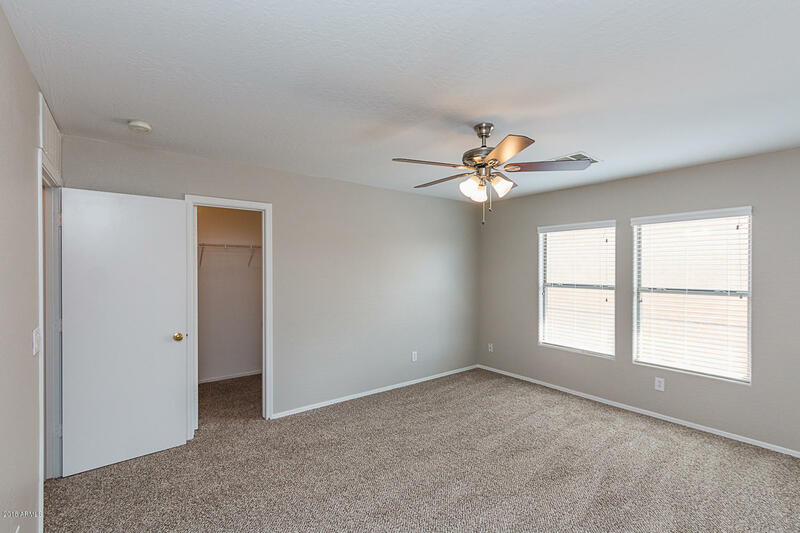 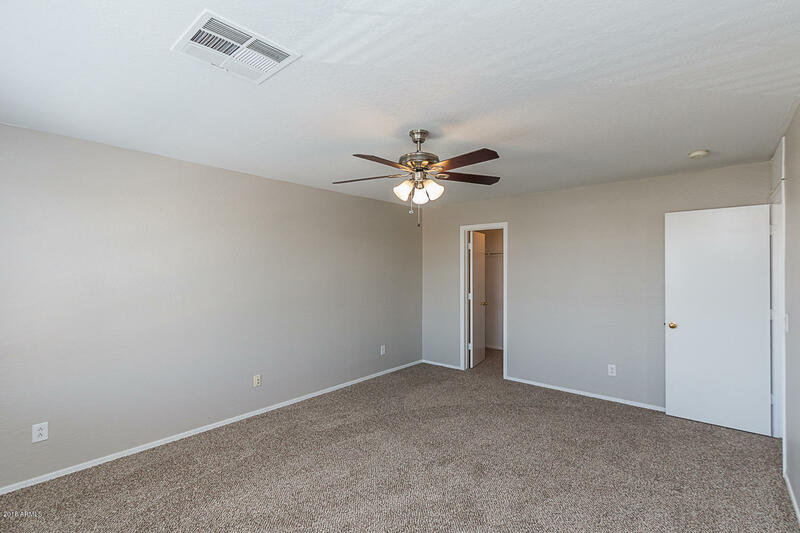 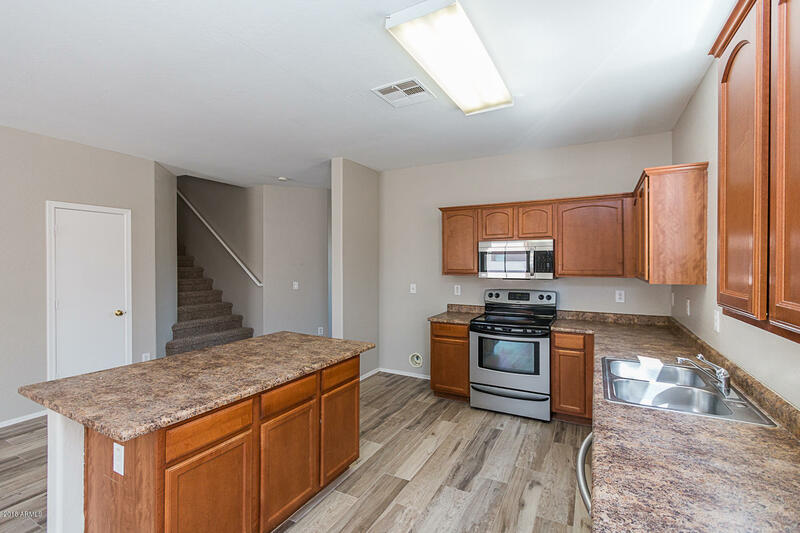 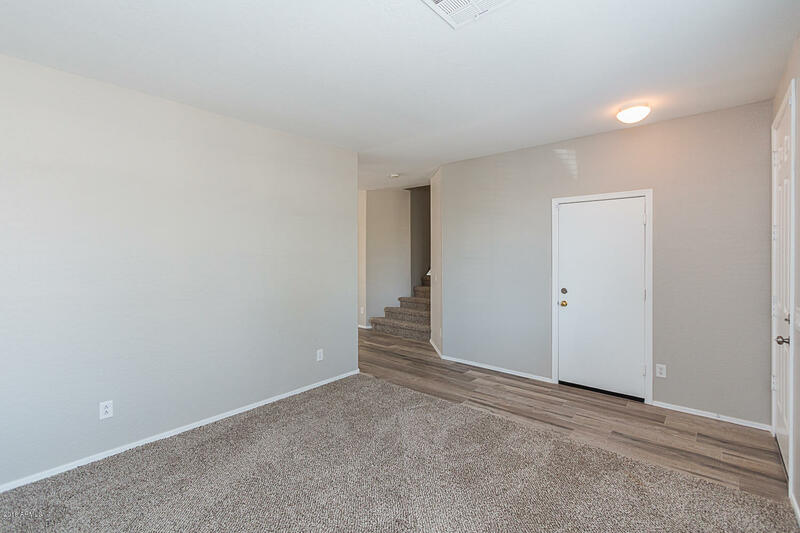 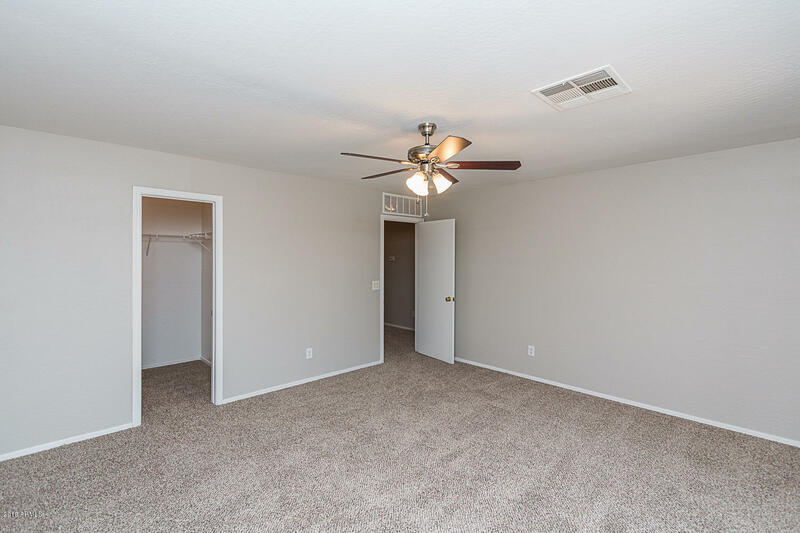 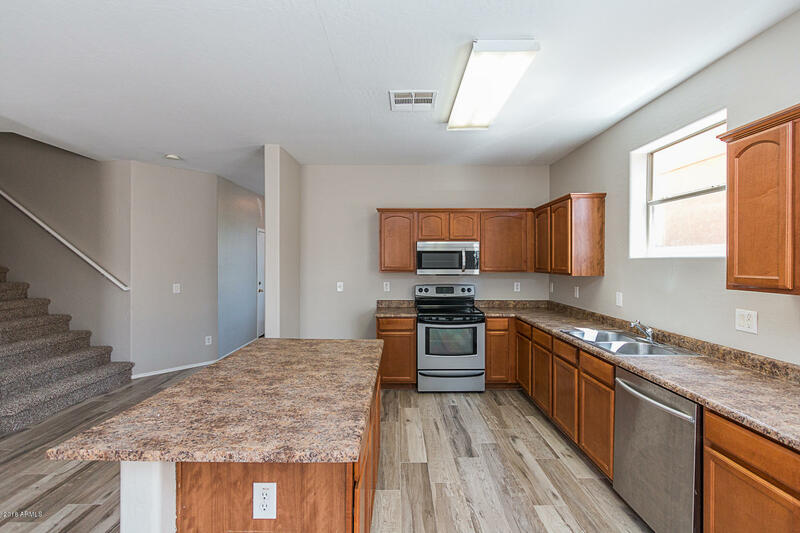 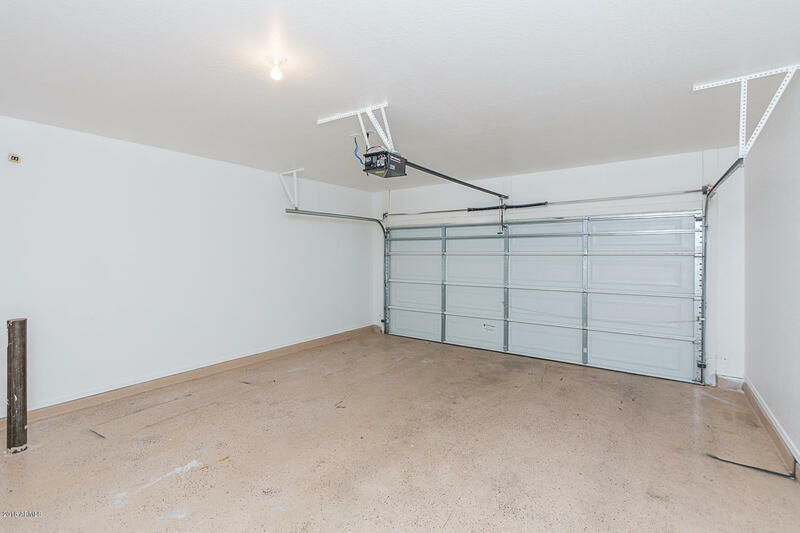 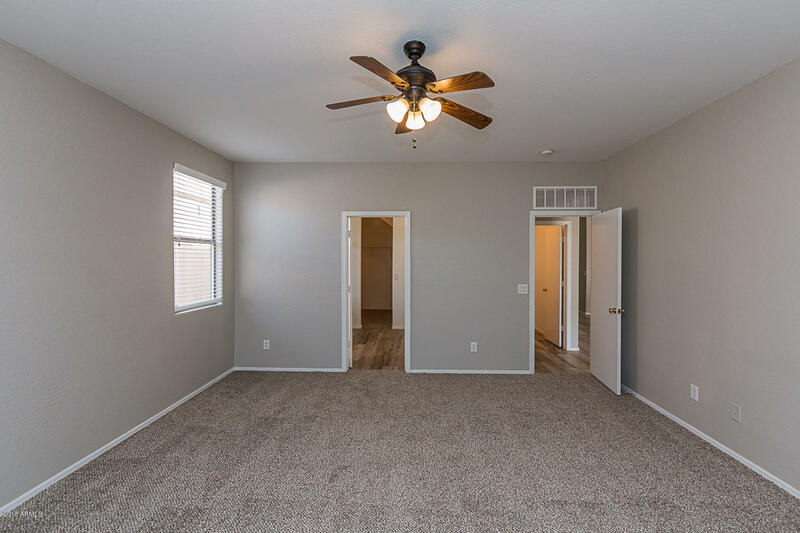 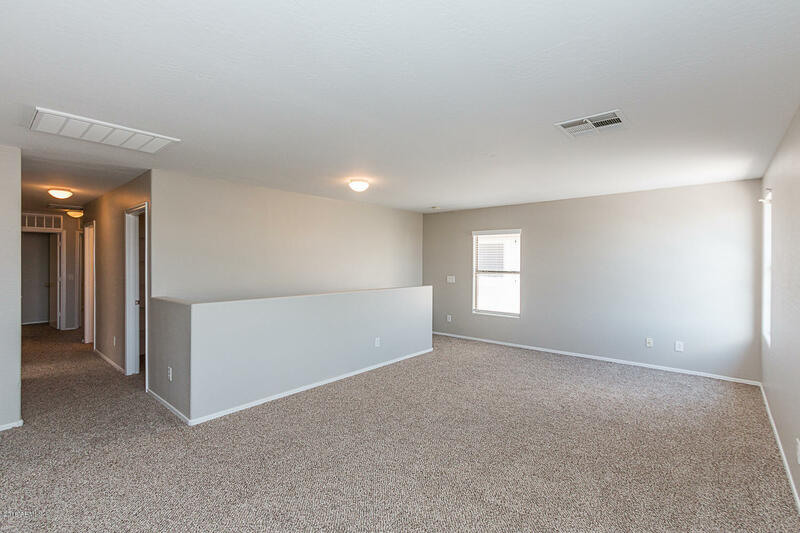 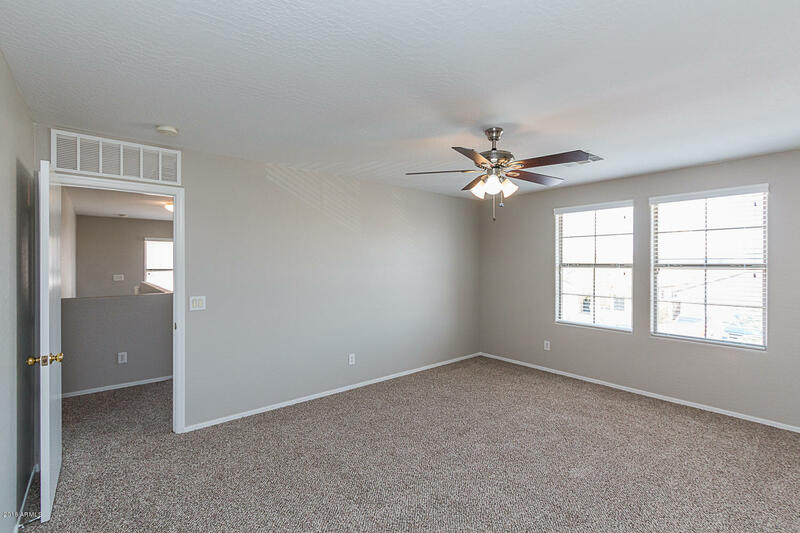 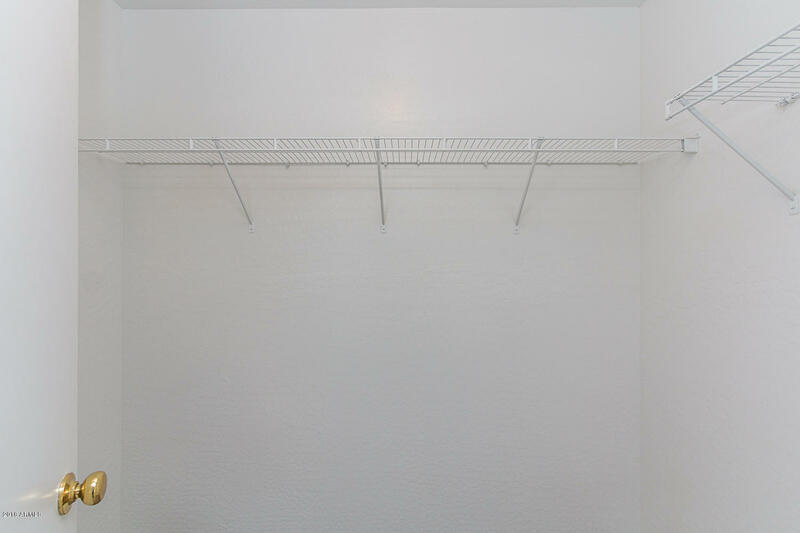 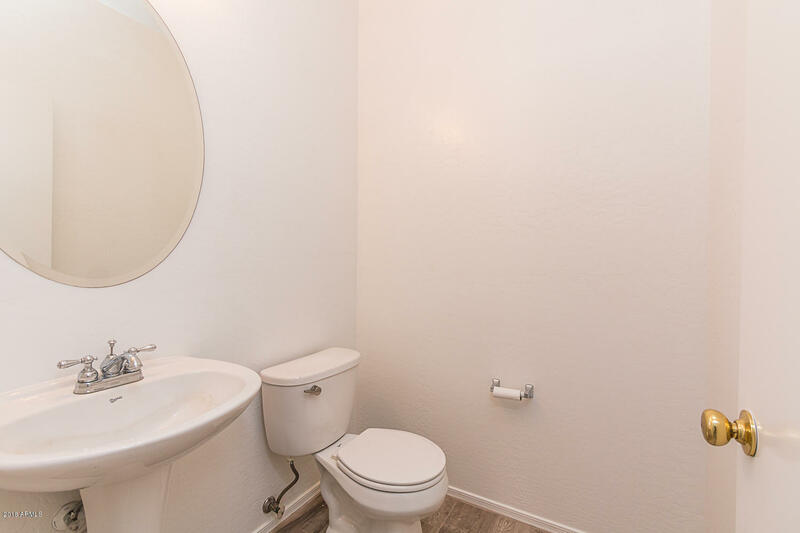 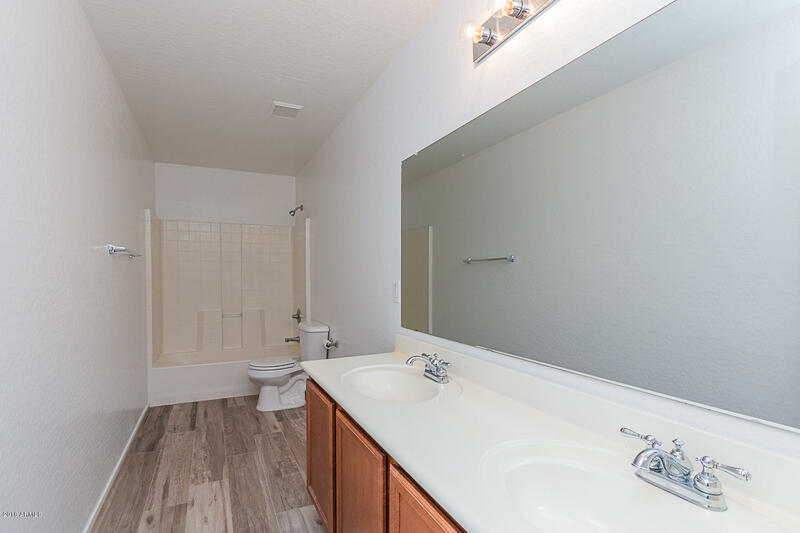 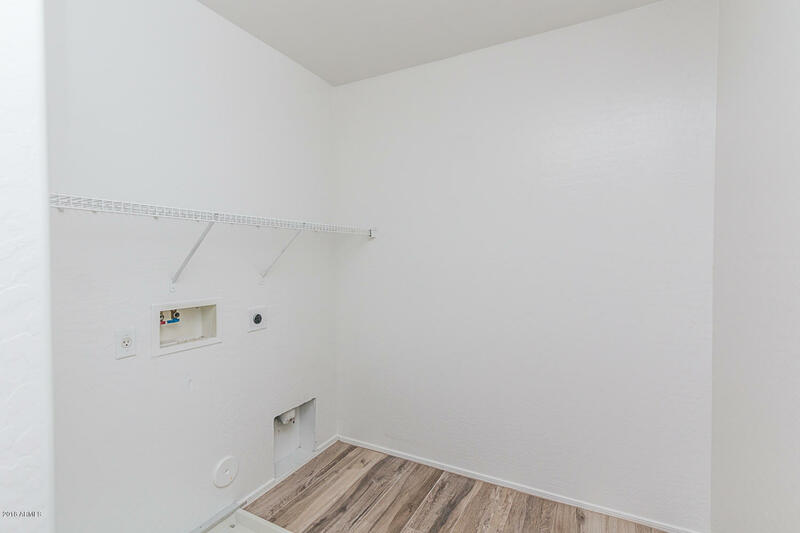 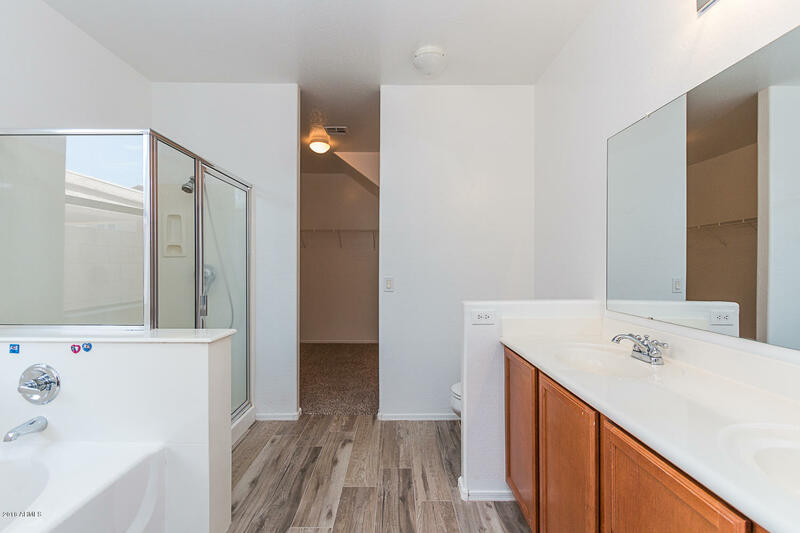 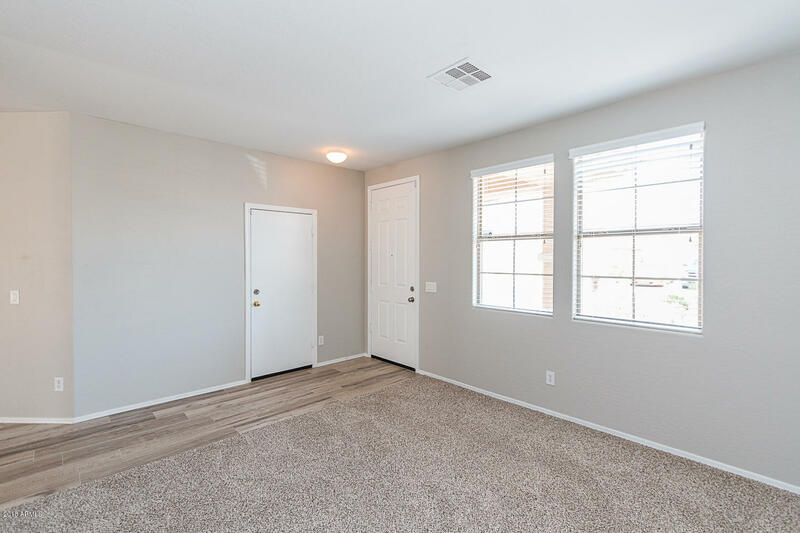 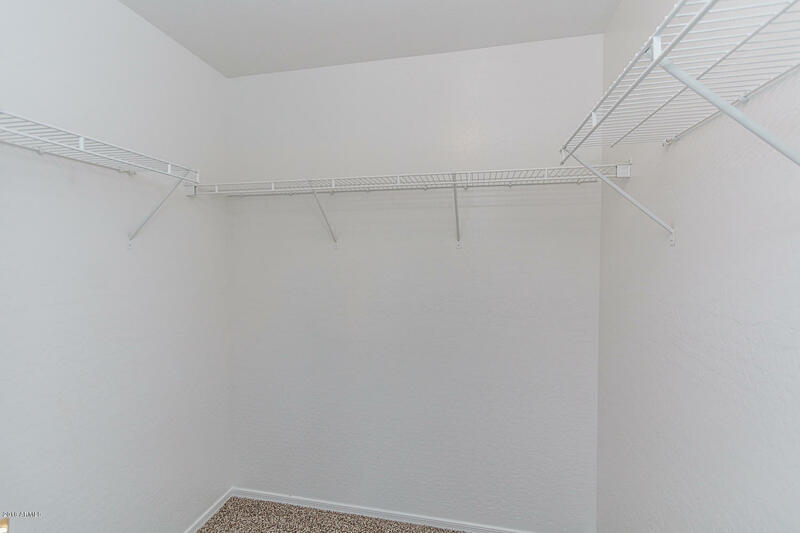 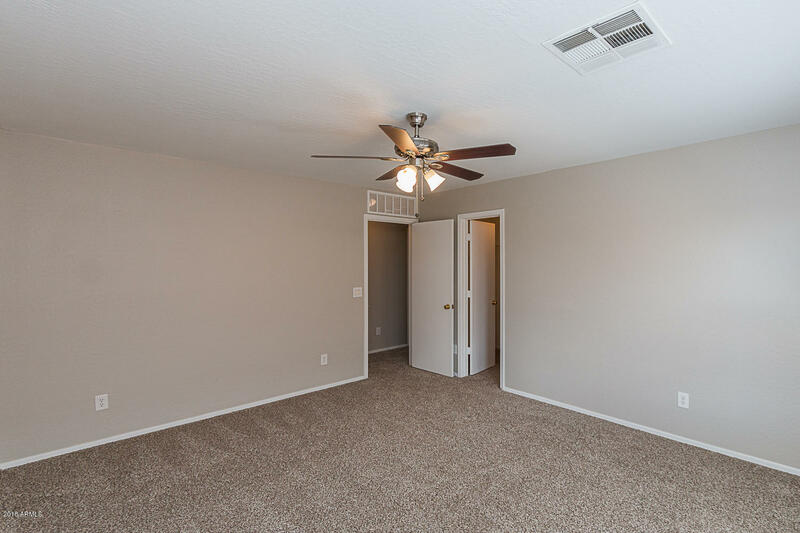 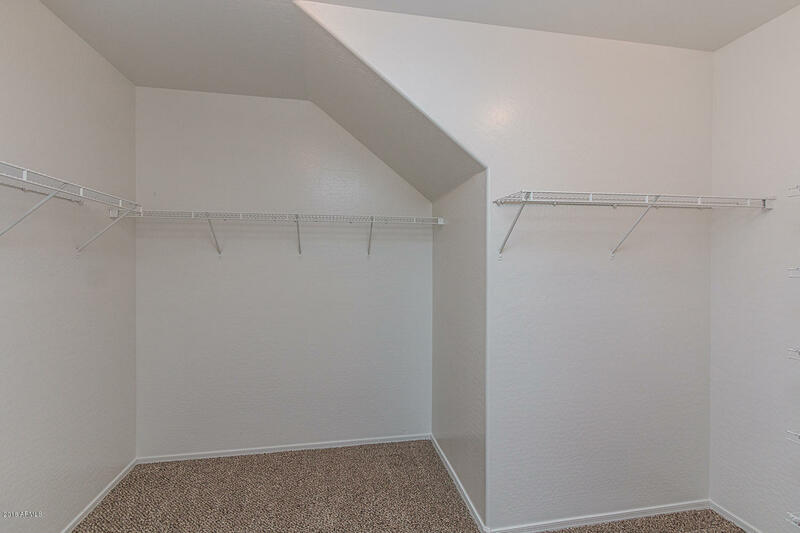 Master bedroom downstairs, stainless steel appliances, new flooring and fresh paint throughout.